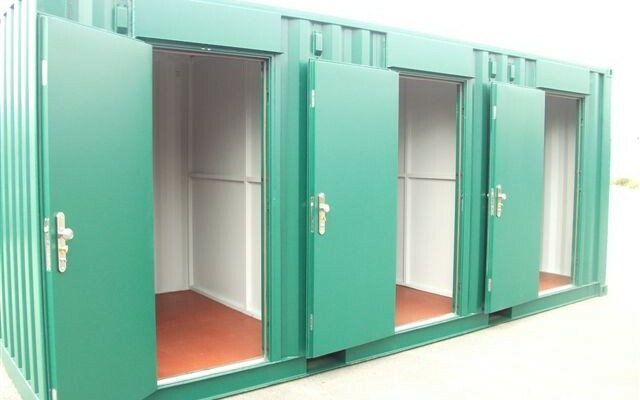 Shipping Container self-storage is gaining popularity year-on-year, and this is recognised by the amount of pop-up businesses that have appeared online in 2013. 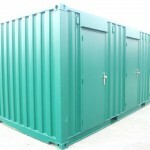 Simply type ‘Container Storage’ in your favourite search engine and you will see what I mean. 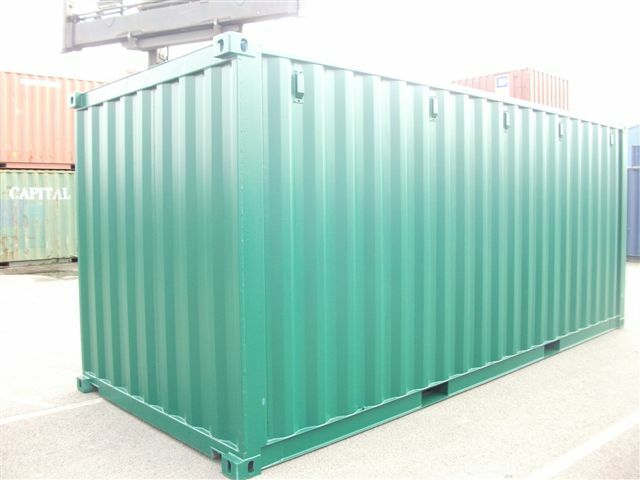 Many of these businesses are brokers who will find you the best deal to suit your requirements by utilising their relationship with major Container Companies. 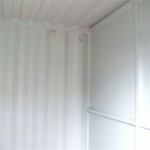 But there are also some budding Entrepreneurs who have seen how cost effective container storage can be. 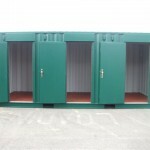 We know, as it’s a service we provide too! 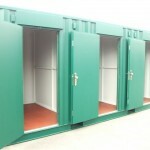 However, our specialist skill is manufacturing these boxes into the fantastic storage units below. 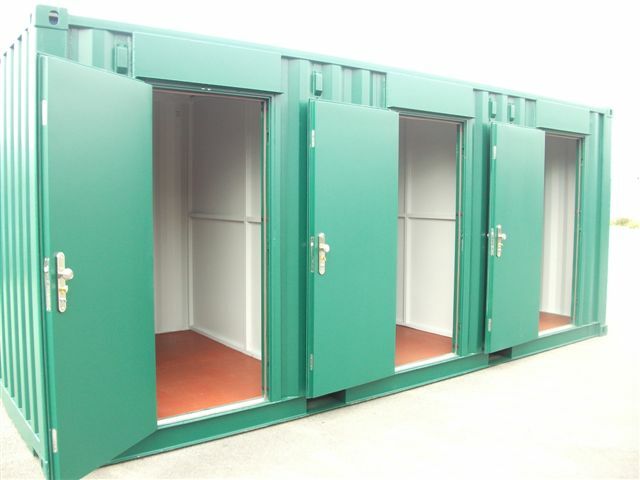 Before the boom, we would get orders for a simple box, but now the industry has grown we have been asked develop these products and we think we have created a template for the future. 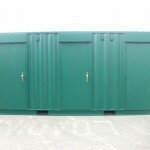 Our latest product has evolved into the complete storage unit so that companies can offer smaller space. 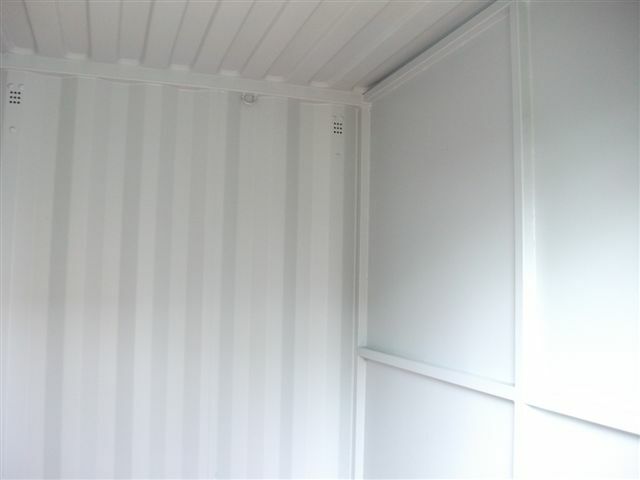 This converted 20ft container has been modified so that the unit can be divided into four compartments which help the customer save money on hiring a shipping container for storage. 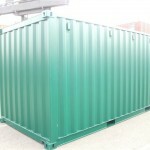 It’s also a great option for storage companies who would like to offer more competitive prices for their self-storage units. 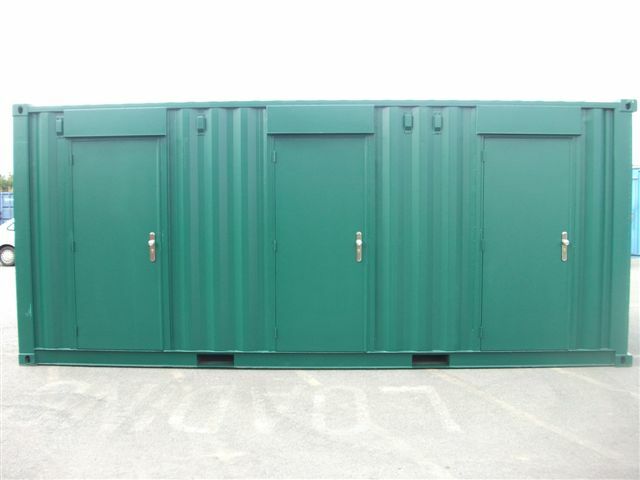 Container Care had been asked to take on this project due to our vast facilities and popular Location on the banks of the River Mersey. 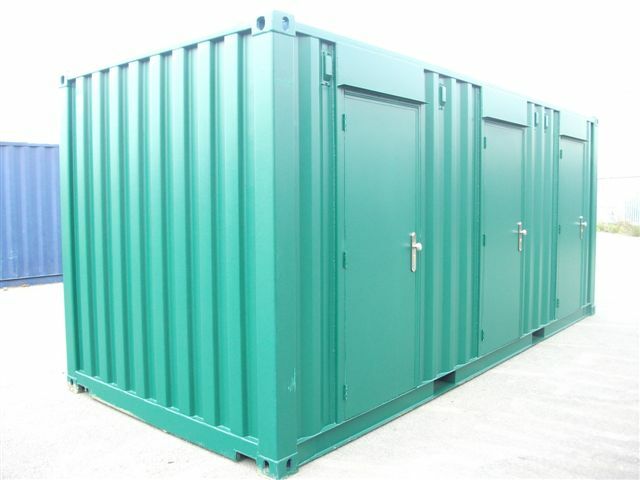 We use our state of the art steel fabrication workshop to convert used containers into absolutely anything. 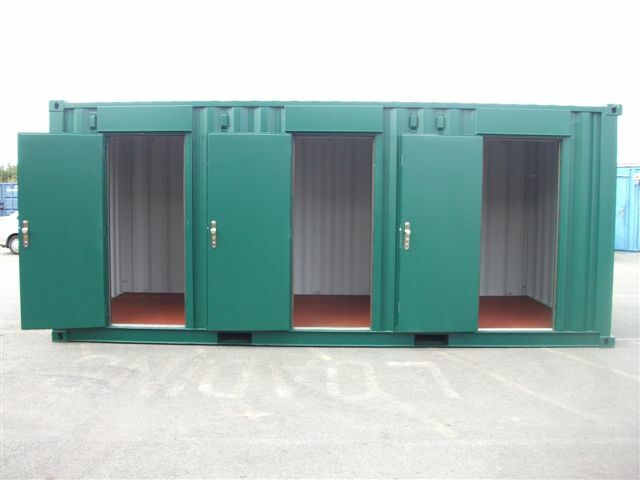 With a capacity for over 4,000 containers, we have the ability to easily move boxes around our 5 acre site, accommodating haulage and transport of all sizes. 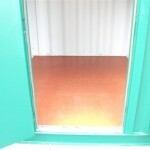 We simply have no need to outsource any of our projects. 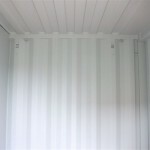 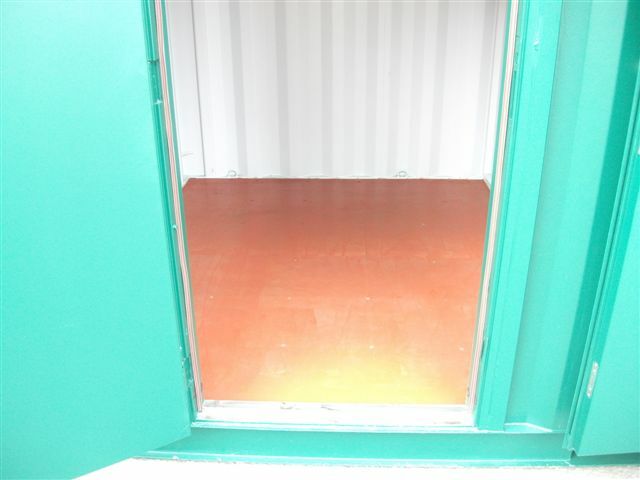 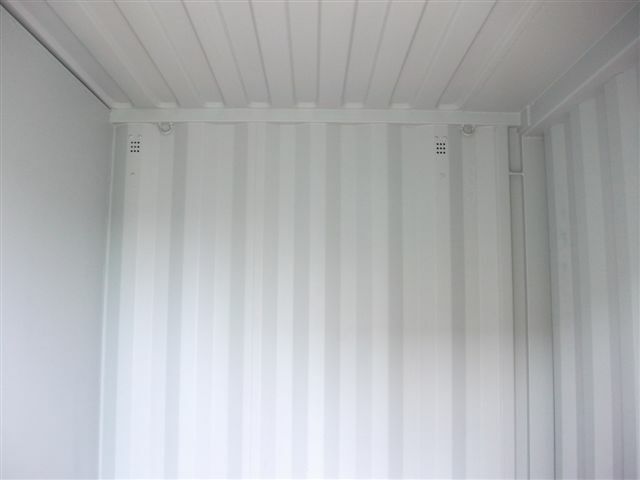 We’re the one stop shop for shipping container conversions in the UK.